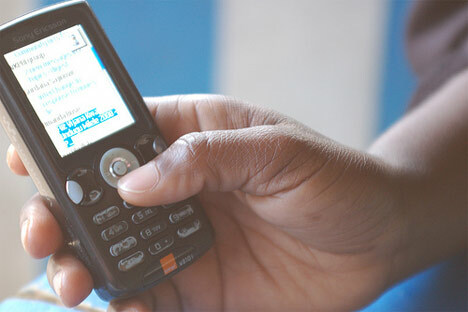 1 June 2011 – Karachi, Pakistan – The Indus Hospital has been able to increase its case detection of tuberculosis (TB) following the start of a new programme that uses mobile phone technology and financial incentives to track down people with TB. Increased case detection is a crucial step towards getting more people treated for TB and preventing further infections. For every 10 additional cases detected, an estimated 5 lives are saved and 100 infections are prevented. The incentive system operates using mobile banking facilities that have emerged recently in Karachi. Wow! That is a fantastic initiative. Thanks for sharing! It is astonishingly innovative Kiran!